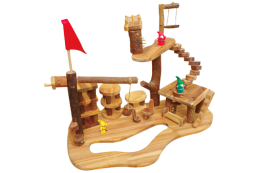 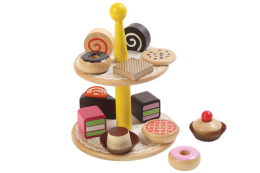 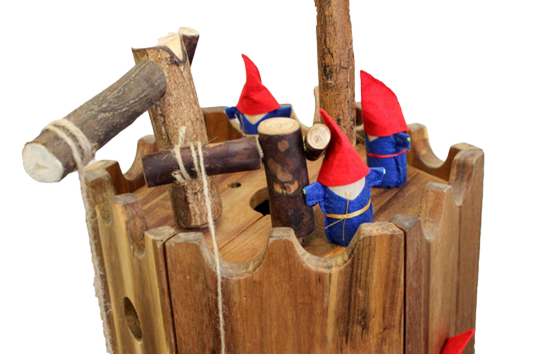 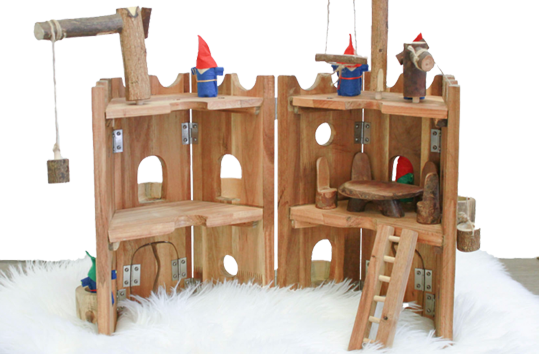 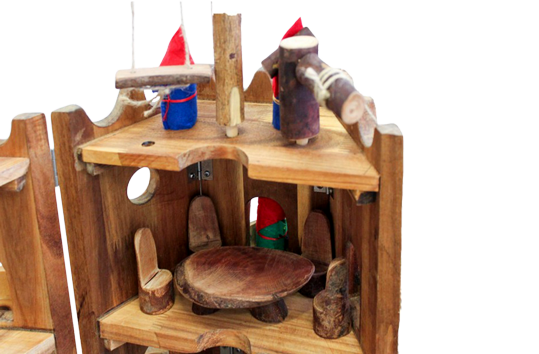 The Hollow Tree Castle is perfect for imaginative play with its detailed features. 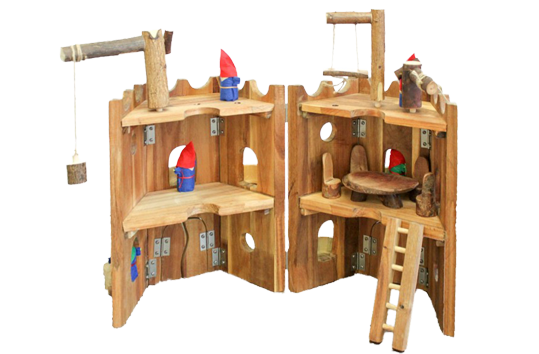 The Hollow Tree Castle is made from recycled wood and non toxic materials. 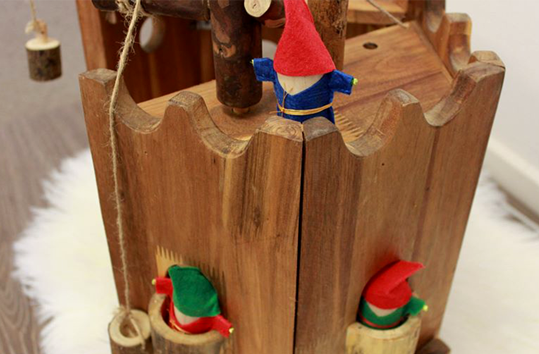 Gnomes are sold separately.